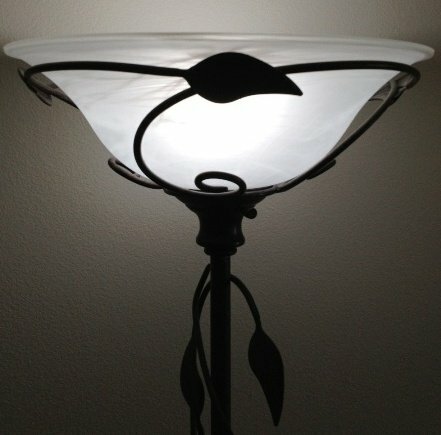 Product score based on 19 buyer reviews. 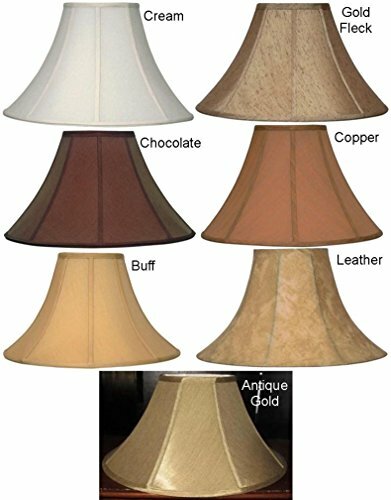 Score based on the overall range of products sold by Lamp Shade Pro. 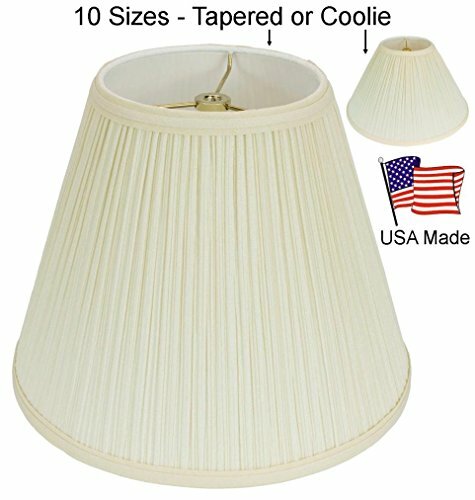 Lamp Shade Pro has 30 products available for sale in the category of Tools & Home Improvement. 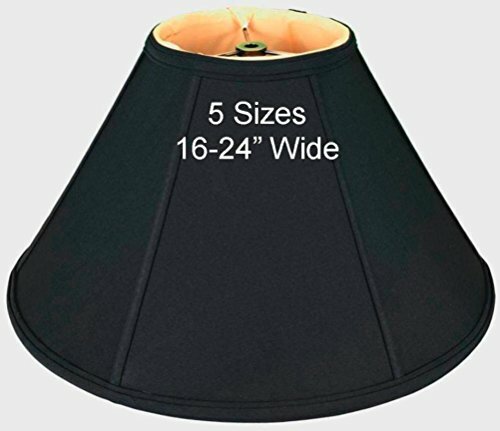 Lamp Shade Pro is rated 8 out of 10 based on 163 reviews. 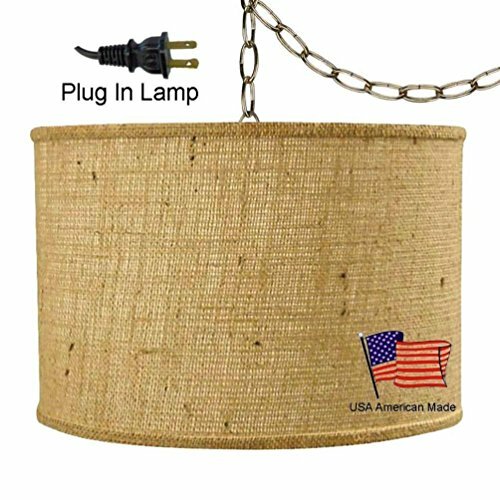 This product has 19 reviews with an average review rating of 9.2 out of 10. 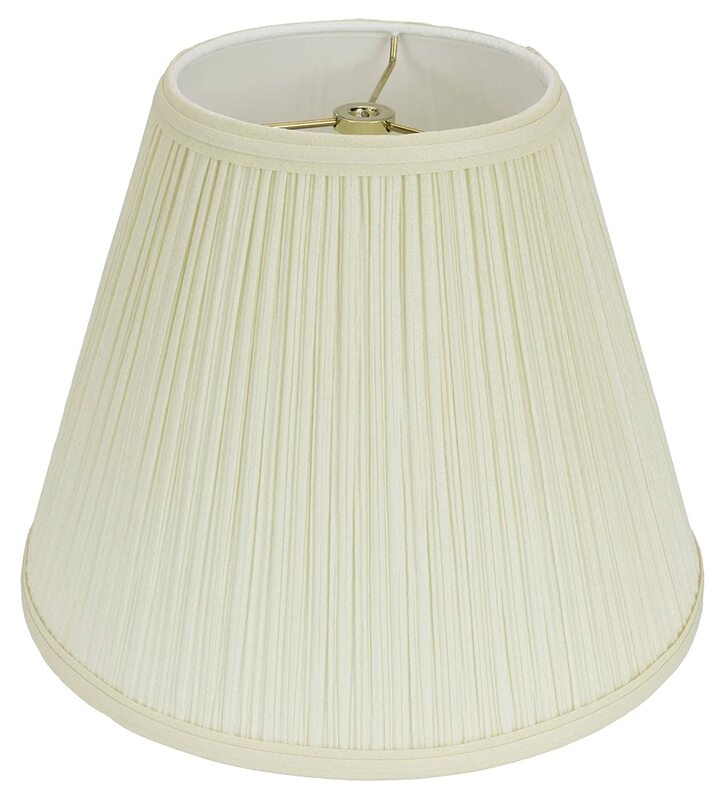 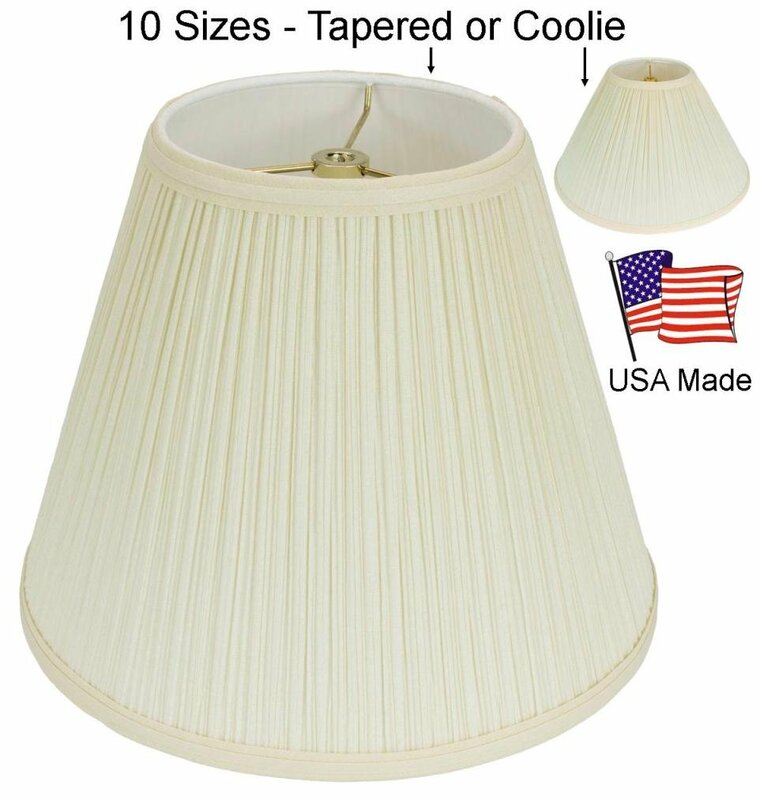 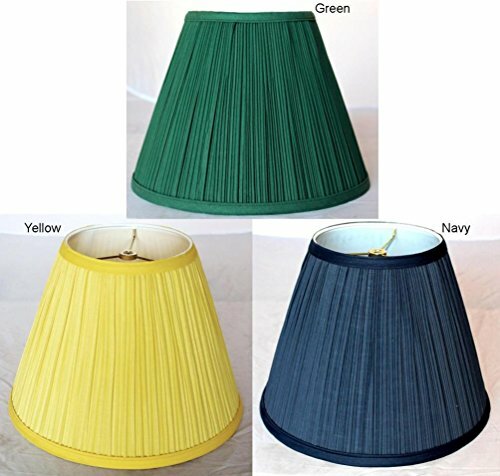 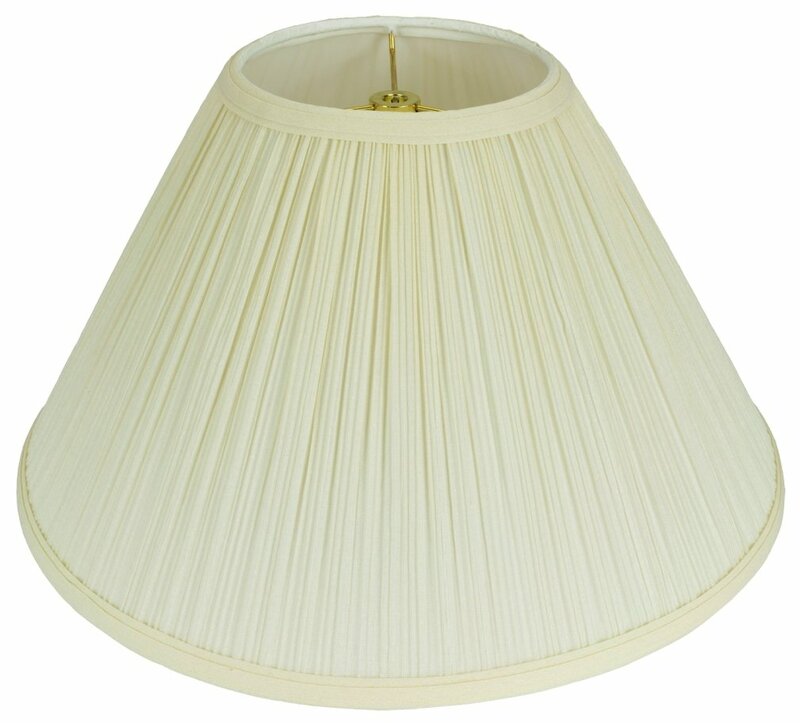 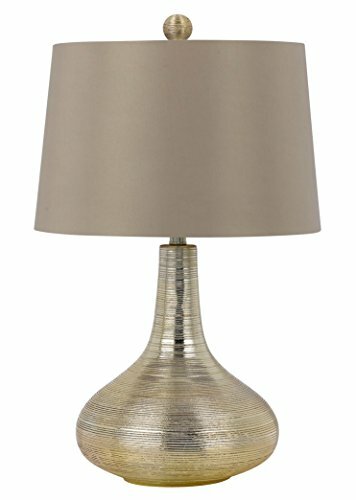 Mushroom Pleated Lamp Shades USA Made in America Exclusively Lamp Shade Pro 10 Sizes 12-24 Wide Cream Fabric w/Hardback Liner -Option=14"wide-TAPER is ranked #5 on the best lamp shades for floor lamps list.